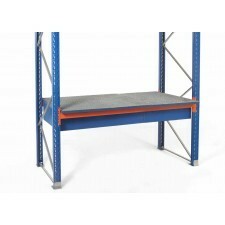 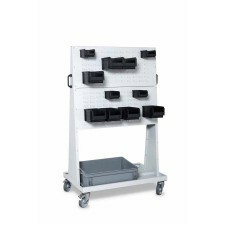 Our Cantilever racking is the perfect solution for your long items. 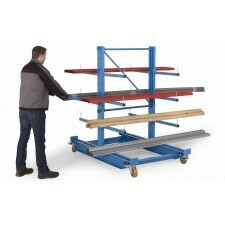 It comes in two versions, light and semi-heavy, both of which are ideal for storing tubes, profiles, planks and battens in particular. 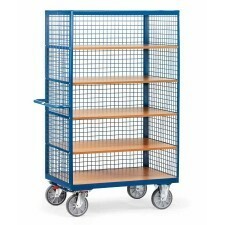 With customisable dimensions, this racking can be perfectly tailored to suit a large number of professional environments. 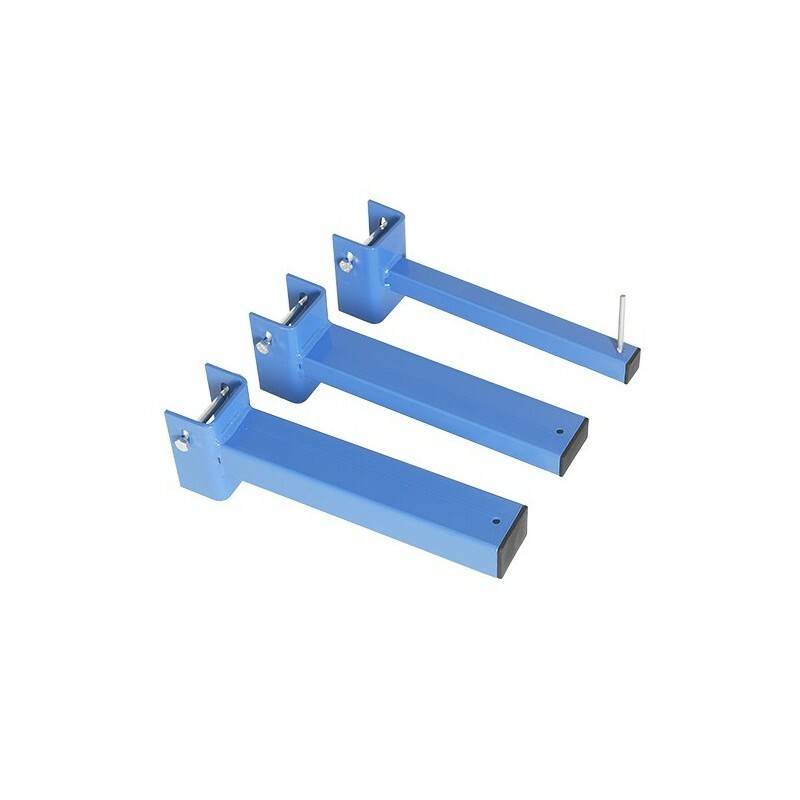 Easy assembly by bolting the arms onto the columns allows quick installation. 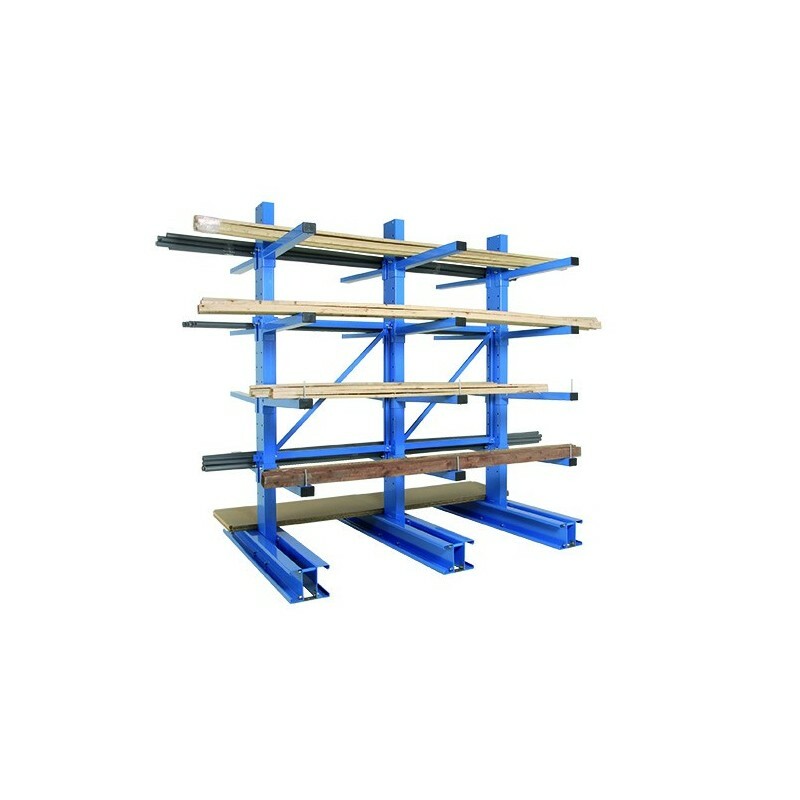 Cantilever racking perfect for industrial environmentsOur cantilever racking is designed for use with optimised ergonomics. 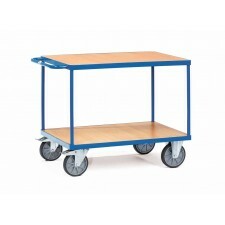 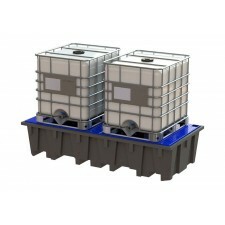 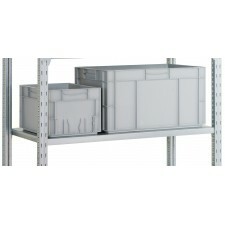 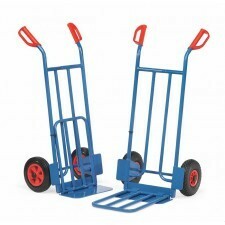 Single and double-sided versions are available to suit your requirements and the layout of your storage space. 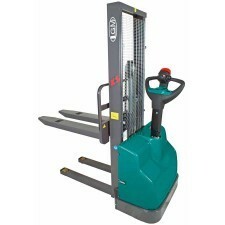 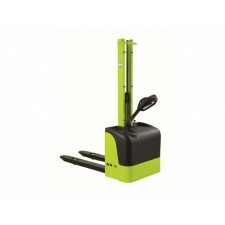 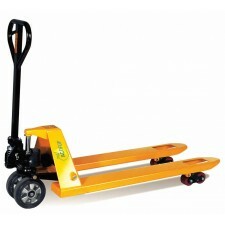 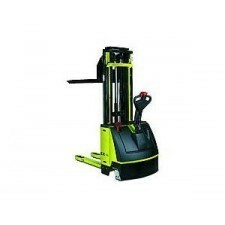 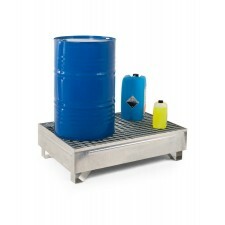 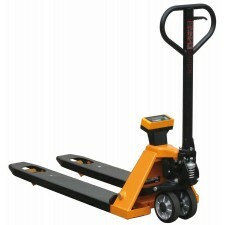 Robust, the light version offers a load capacity of up to 1900 kg per column and the semi-heavy version up to 4400 kg. 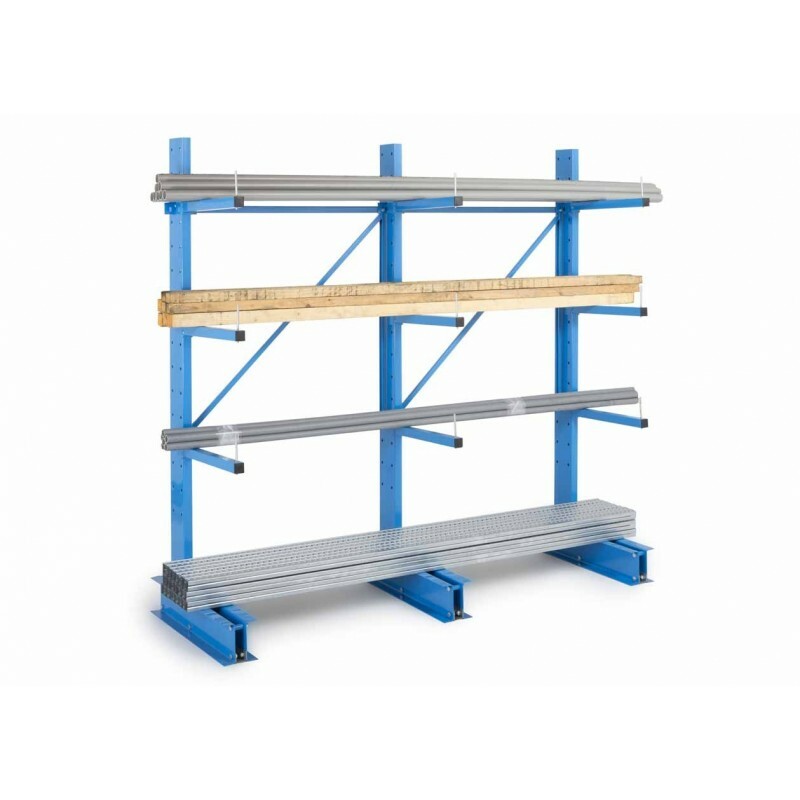 It complies with the Eurocode 3 European standard for steel structures intended for use in buildings, assuring complete safety in use. 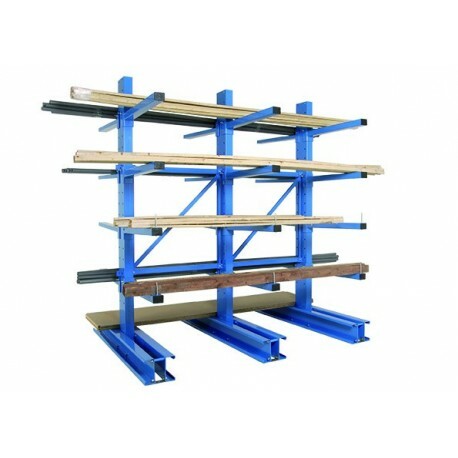 Cantilever racking designed for optimised logistics The light and semi-heavy versions of our Cantilever racking can also hold shorter items on one arm level. 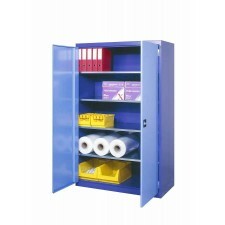 19 mm chipboard shelves or 19mm white melaminated shelves can be used for storing small items and boxes without having to assemble another rack. 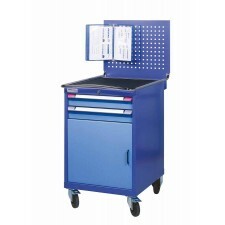 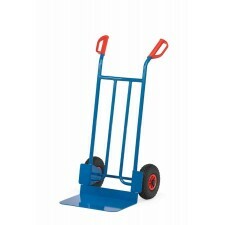 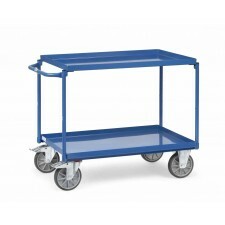 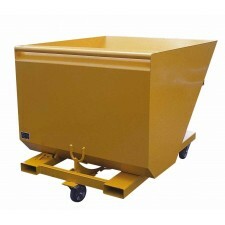 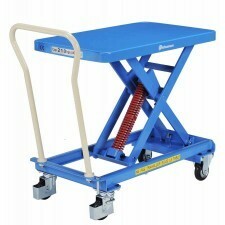 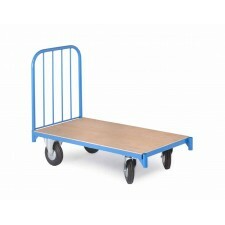 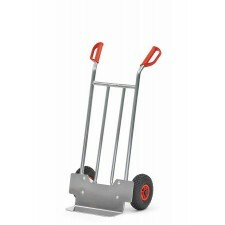 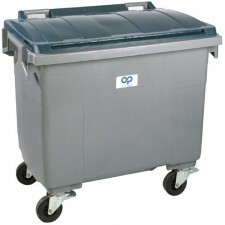 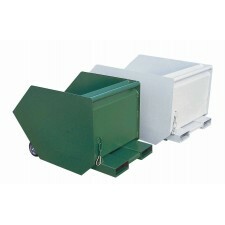 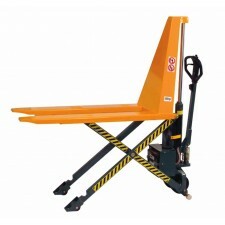 As an option, we can supply arms with removable stops for secure storage of your long items. 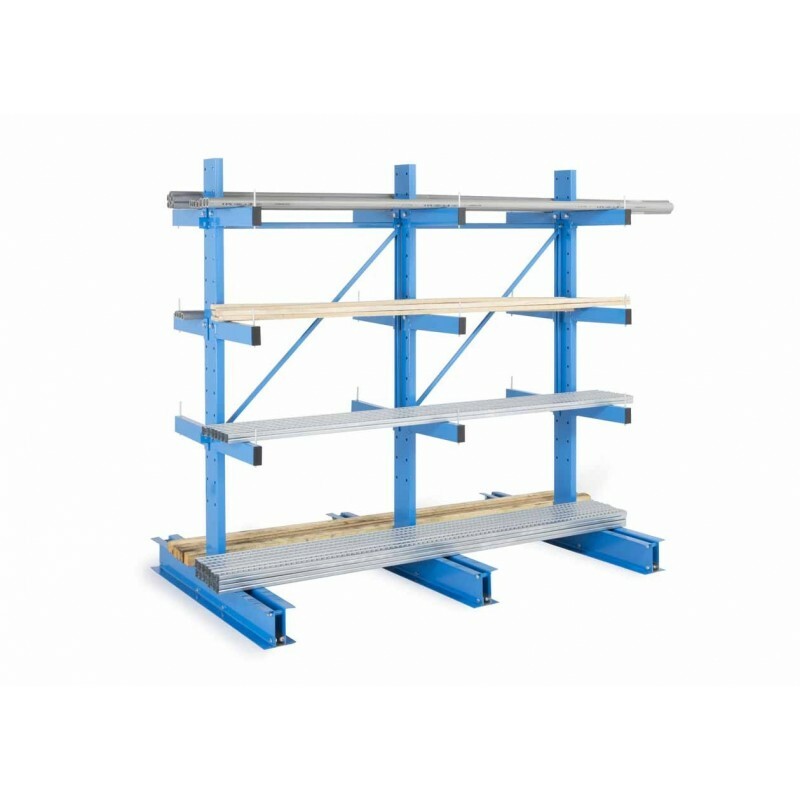 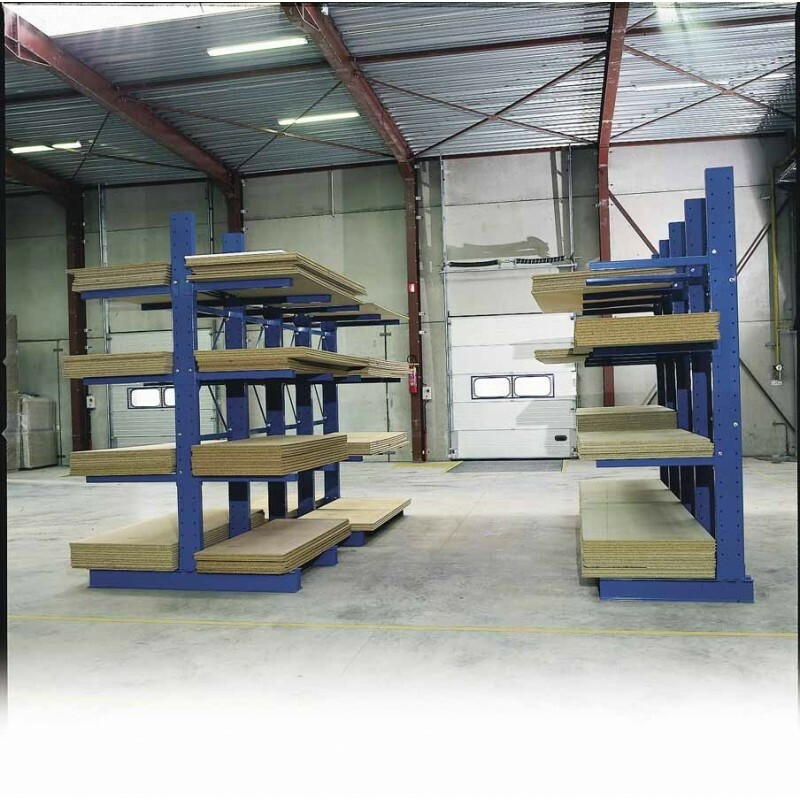 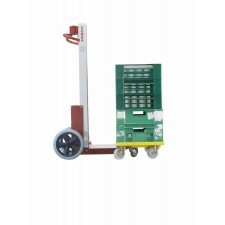 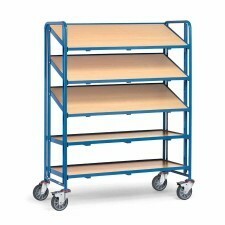 To meet all your needs, our Cantilever racking also comes in a version for heavy loads. 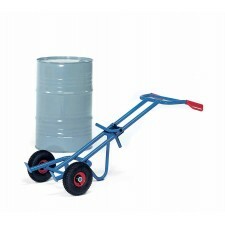 This version, for indoor and outdoor use thanks to being hot-dip galvanised, can take up to 5 tons per arm. 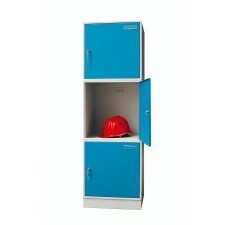 Sign up for our newsletter to find all our latest products and news exclusively.